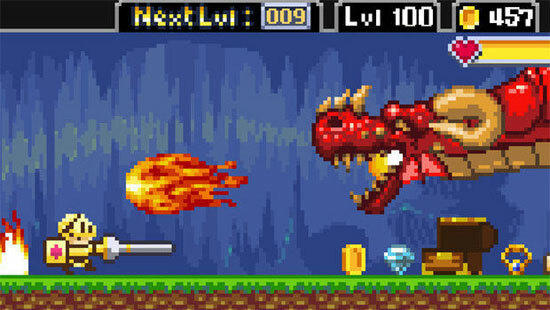 Specter Knight is an action, adventure, Rpg, rogue-like. 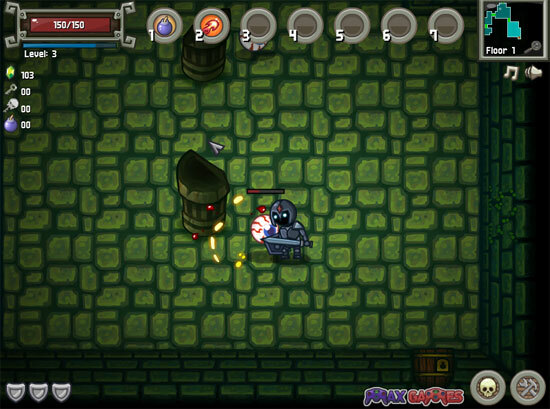 Super Chibi Knight is a platform RPG adventure. Here is a demo for the browser. 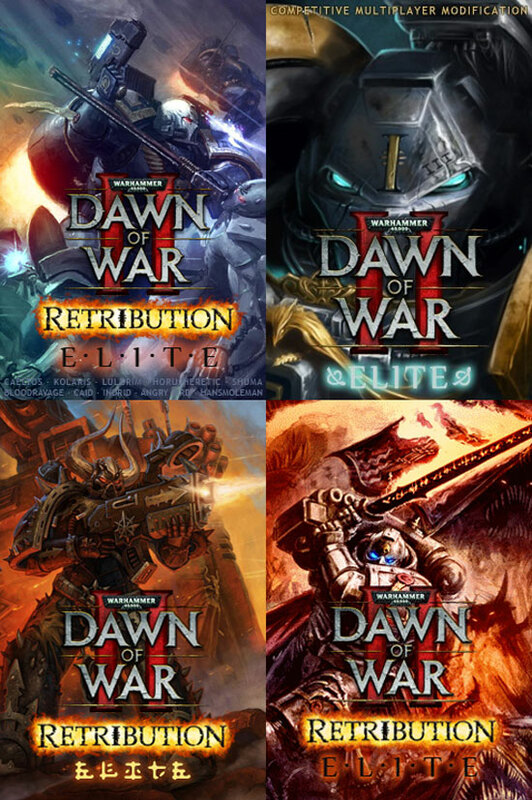 Do you have the Dawn of War 2 Retribution game? Try the Elite mod. Slayin’ is an action game. 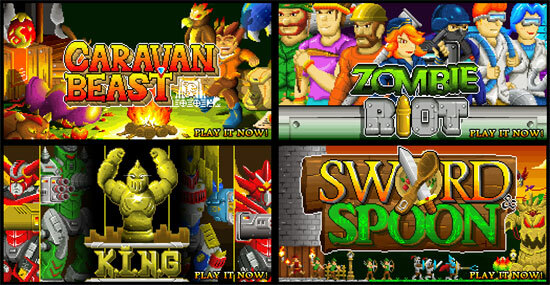 Play as a knight, wizard or knave and slay your way through the evil hordes in a quest to rid the land of the dreaded dragon. 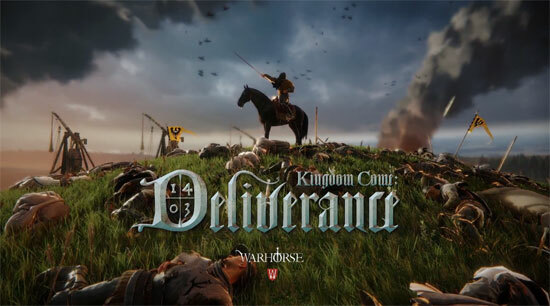 Kingdom Come: Deliverance is a first-person, open-world realistic RPG set in medieval Europe. Unique melee combat, castle sieges, battles and quests in this epic RPG. This game is made by the same people who made Mafia 1,2 and Flashpoint! 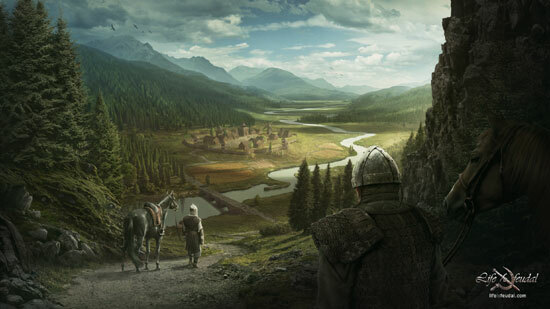 Life Is Feudal is a sandbox MMORPG set in a realistic medieval fictional world scheduled for release on PC in 2015. TAKE YOUR BATTLE TO SPACE! 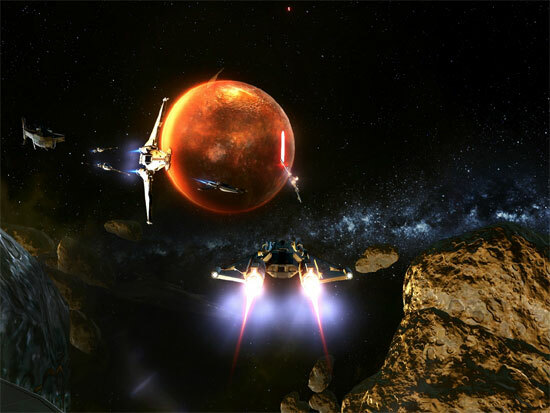 Player-vs-Player (PvP) dogfighting in the new Free-to-Play Star Wars: The Old Republic Digital Expansion, Galactic Starfighter. 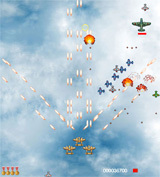 Join 12v12 free flight combat action and jump into factional battles as the war between the Sith Empire and the Galactic Republic explodes into space. Compete and advance to earn ground game rewards plus new weapons, powers and abilities to customize your ultimate Starfighter! 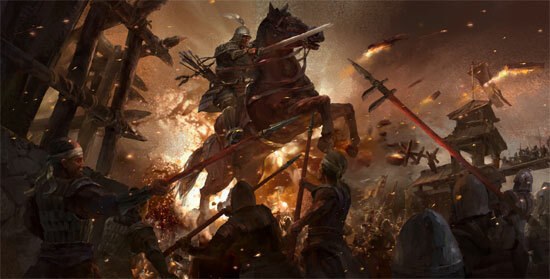 Avalon Lords will be a buy-to-play title. Update: Kingdom of Knights chanded name in Avalon Lords. 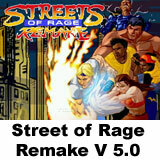 Release Date: Q4 2013? 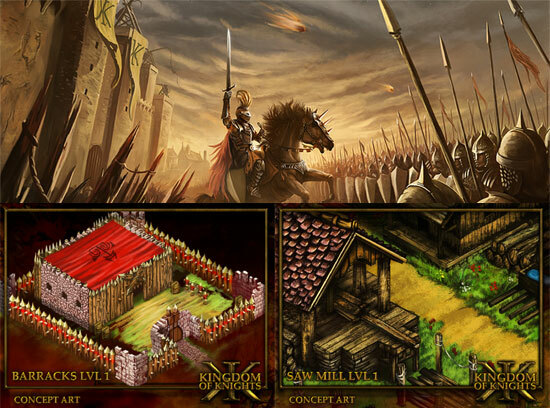 Avalon Lords (Kingdom of Knights) is a Free to Play Castle Building RTS MMO Video Game aimed at users building up their Kingdoms and battles with other players.